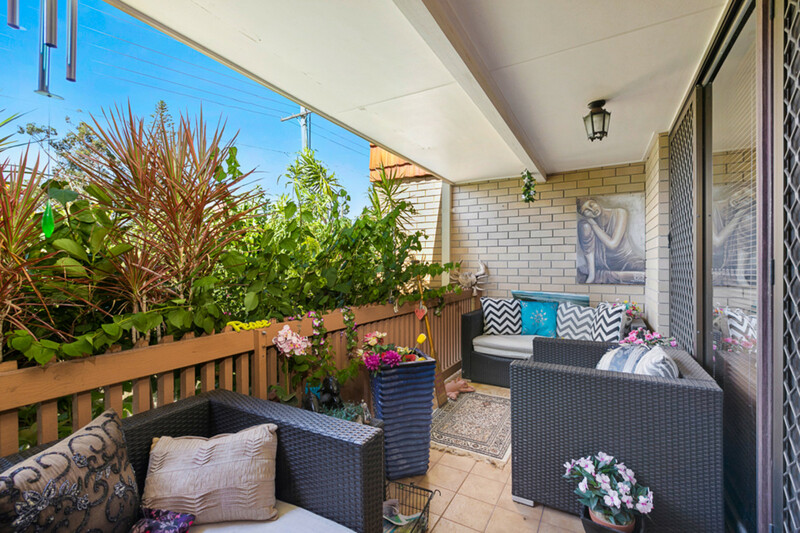 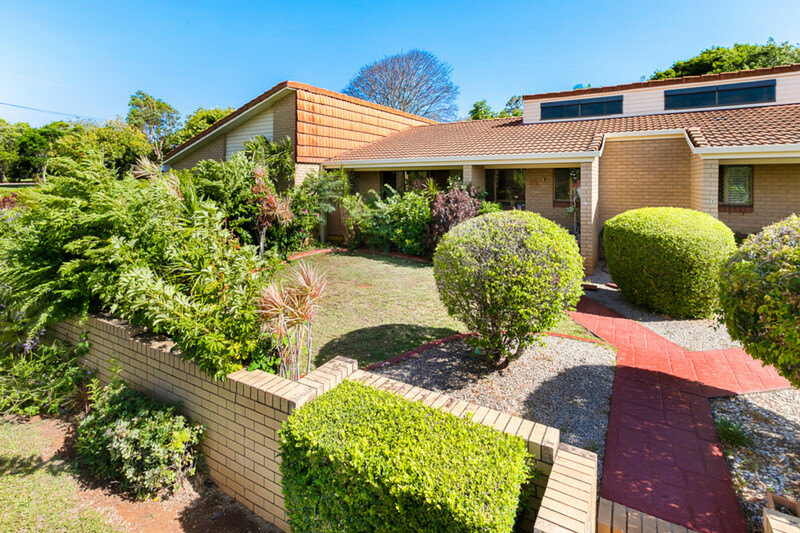 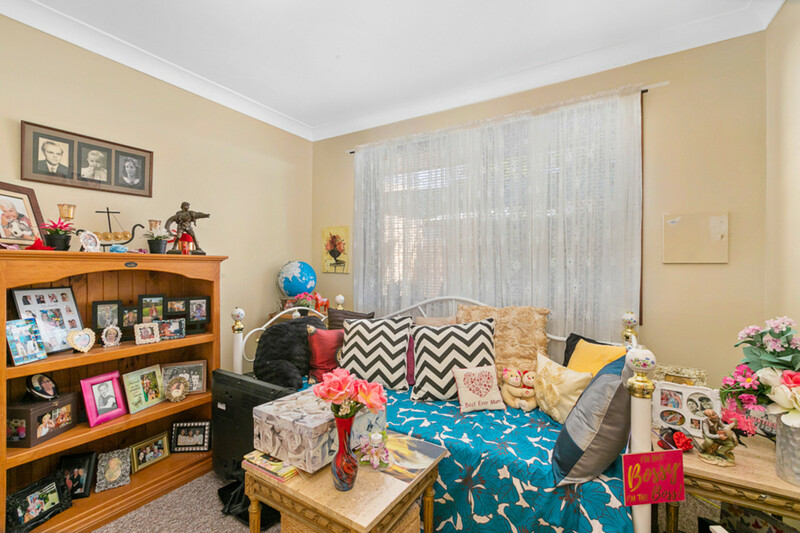 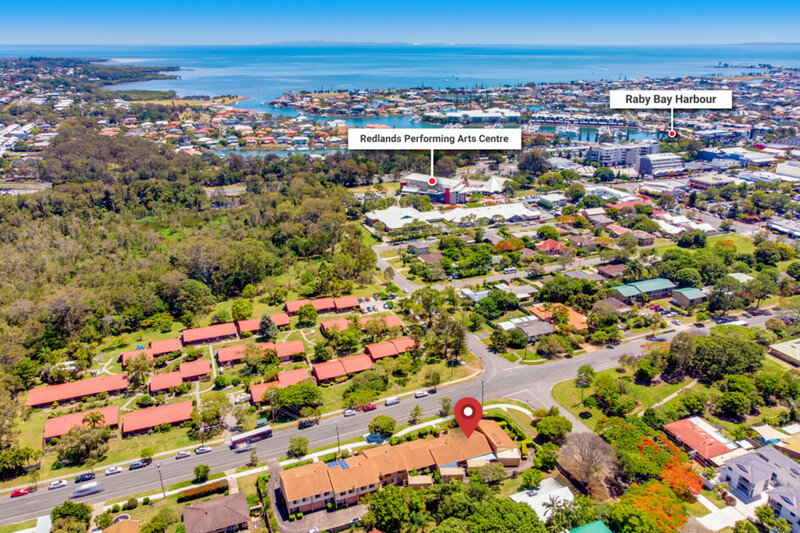 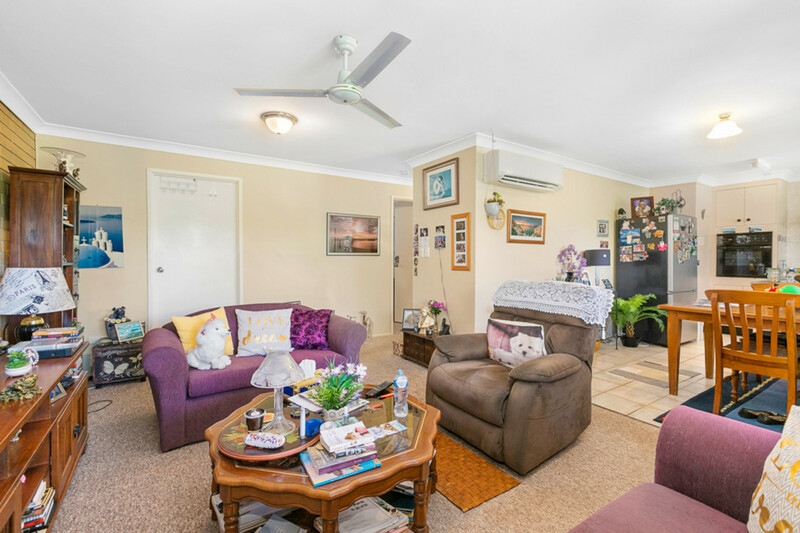 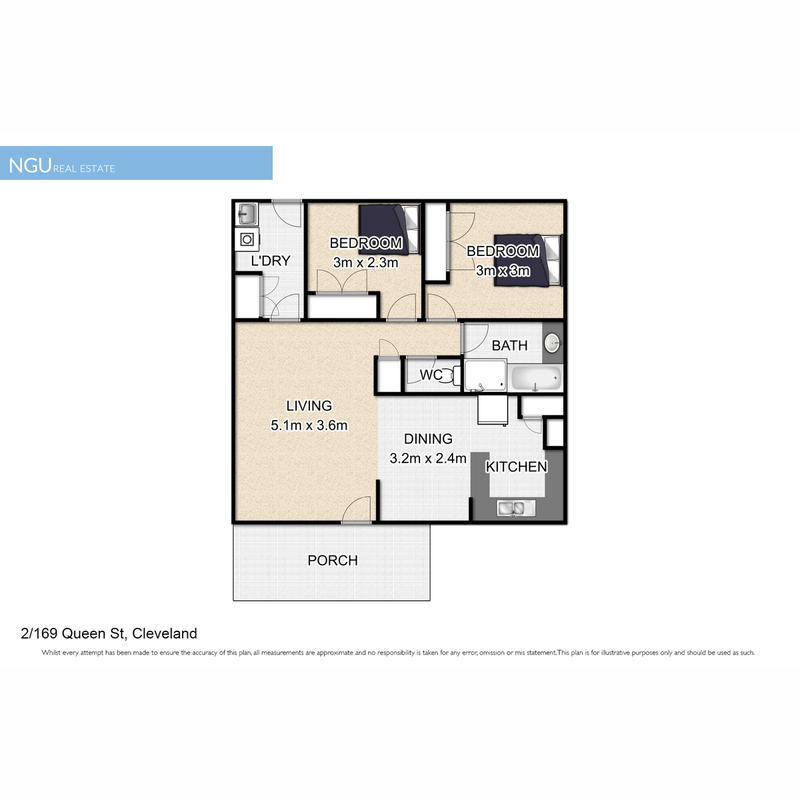 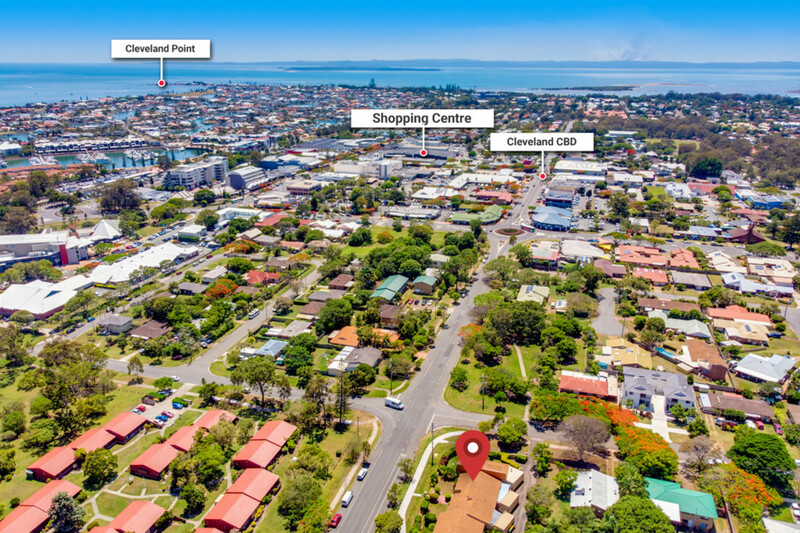 This lowset 2 bedroom unit is centrally located to everything Cleveland has to offer – shopping, public transport and much more. 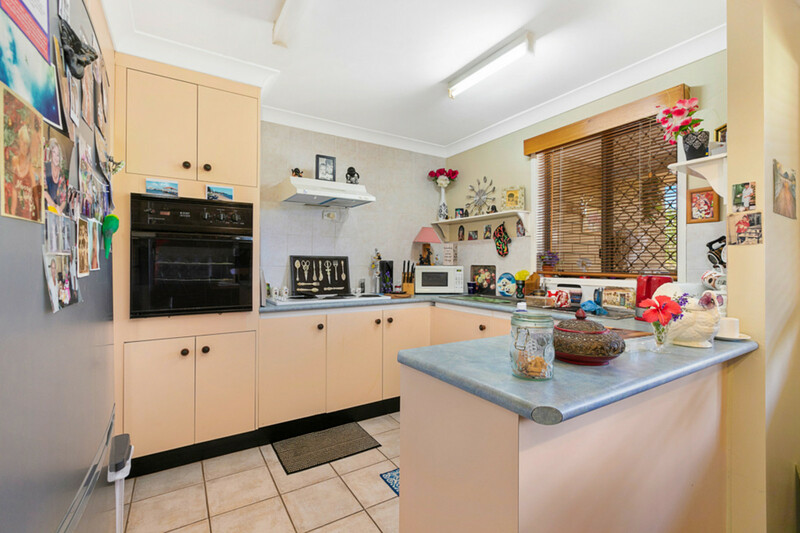 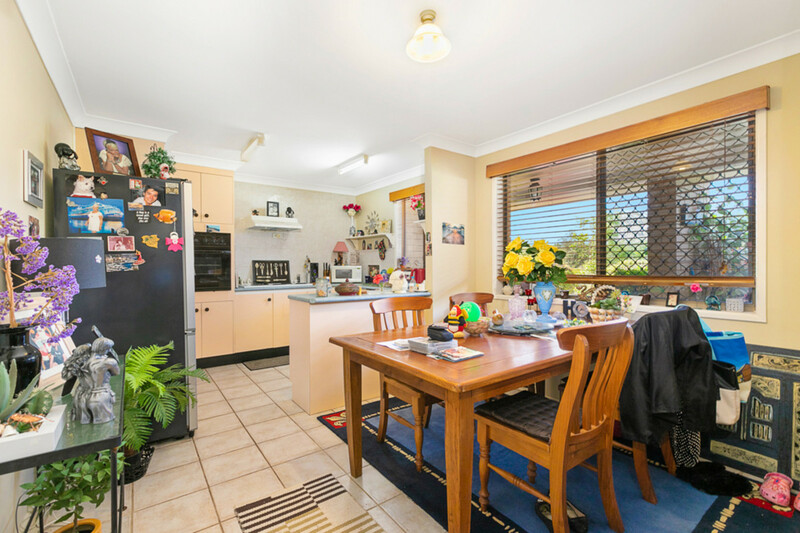 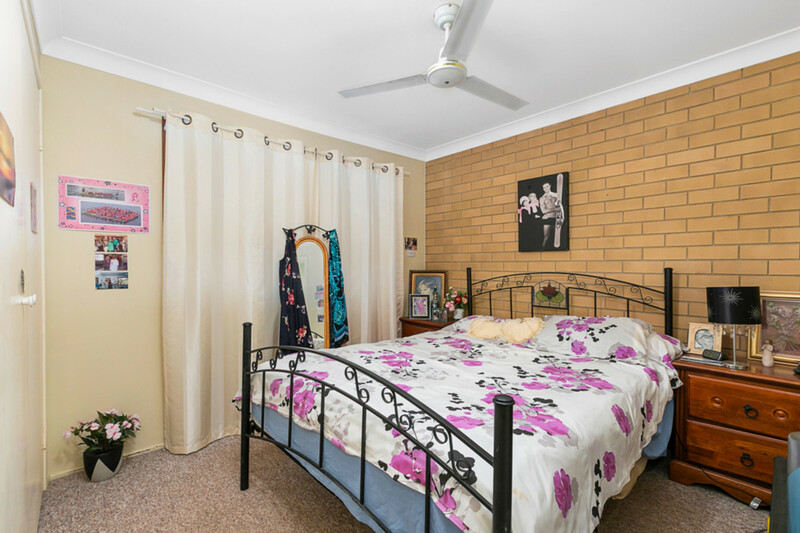 Both bedrooms have built in robes and there is plenty of space in this unit as there is a huge air conditioned lounge area, a separate dining area and a big kitchen with plenty of bench space. 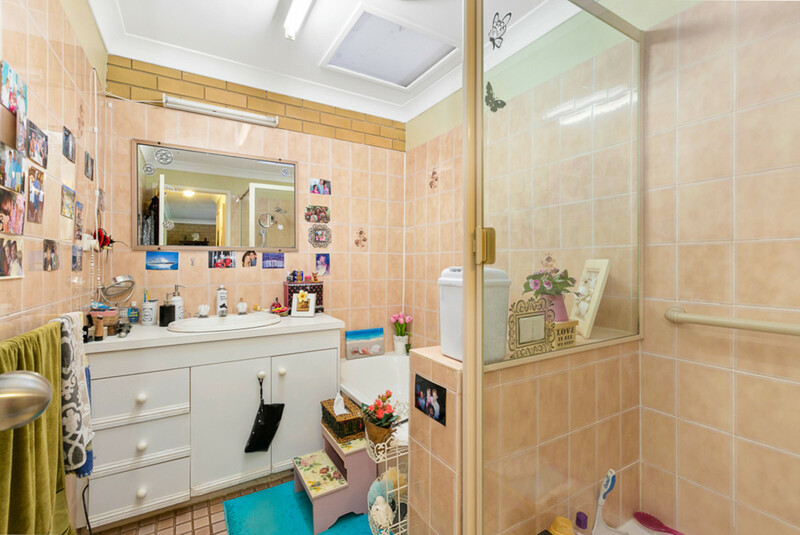 You also have a full bathroom with separate toilet, plus internal laundry room and out the back is a very secure courtyard with remote lockup car accommodation.